Could you search more? What you’re gonna do? 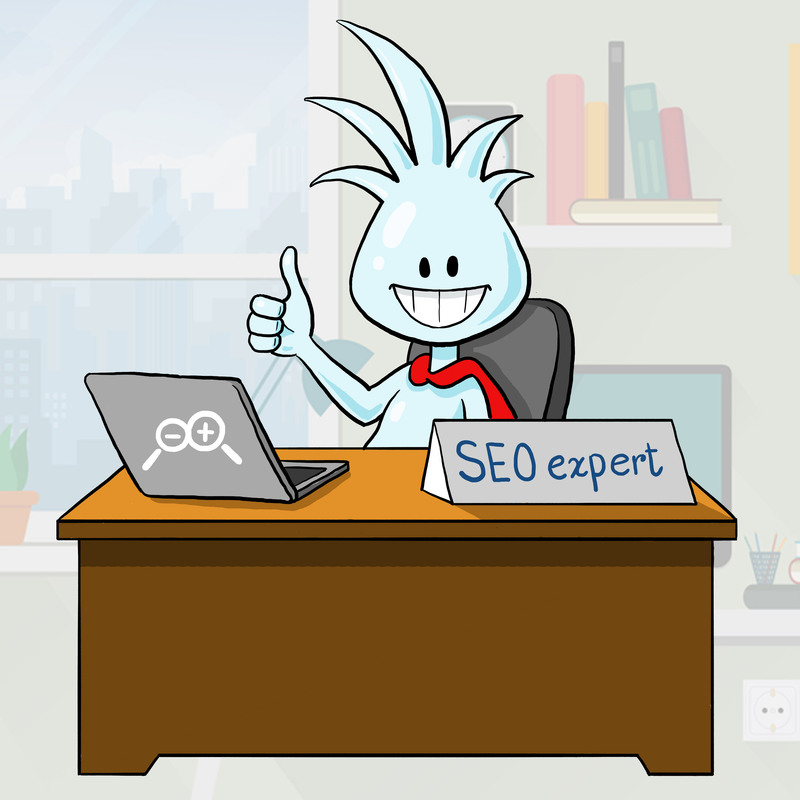 Search engines know everything, so you search & search & search. & that’s how it’s a vast marketing discipline now throwing the light into the results that are non-paid or organic. So, it shows the status like a growing visibility of traffic that are driven & ranking conditions of course. We structure your site exactly how the search engines understand & how people search. From keywords research & ranking to creating the unique value f your site we truly know how to serve through bridging the people you look for & the people who look for you.